The Grand Prize winners of the 2018 Melbourne International Chamber Music Competition demonstrate their finely-honed ensemble skills. 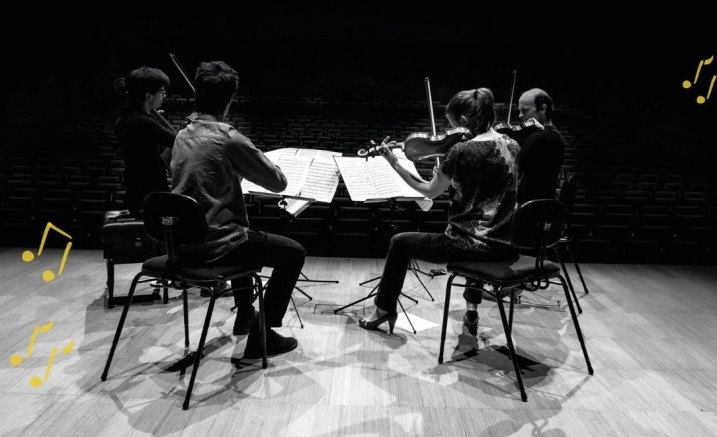 The Melbourne International Chamber Music Competition is one of the world’s finest. Presented in 2018 by Musica Viva and partners, under the artistic direction of Wilma Smith, MICMC is a springboard to success for the best young string quartets and piano trios from all over the world. As part of their prizes, the winners of this prestigious competition are offered a series of engagements in Australia, including this concert.